We manufacture single-phase and three-phase transformers for isolation, control and operation up to 400kVA. 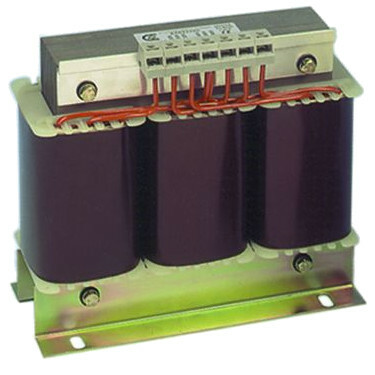 We also produce three-phase and single-phase autotransformers in IP00, IP23 and IP54. On demand, we design and manufacture transformers for medical / clinical use, transformers for the conversion of three-phase to single-phase, reactors for harmonic filtering. In IP00, IP23 and IP54. Our technical team has the experience and knowledge to design transformers and inductors according to your needs. To consult our catalog of transformers and autotransformers, you can select the type of transformer from this list. If you prefer, you can save this catalog on your hard drive (file in pdf format so you will need to have Acrobat Reader installed). DIN Rail isolating and control single-phase.